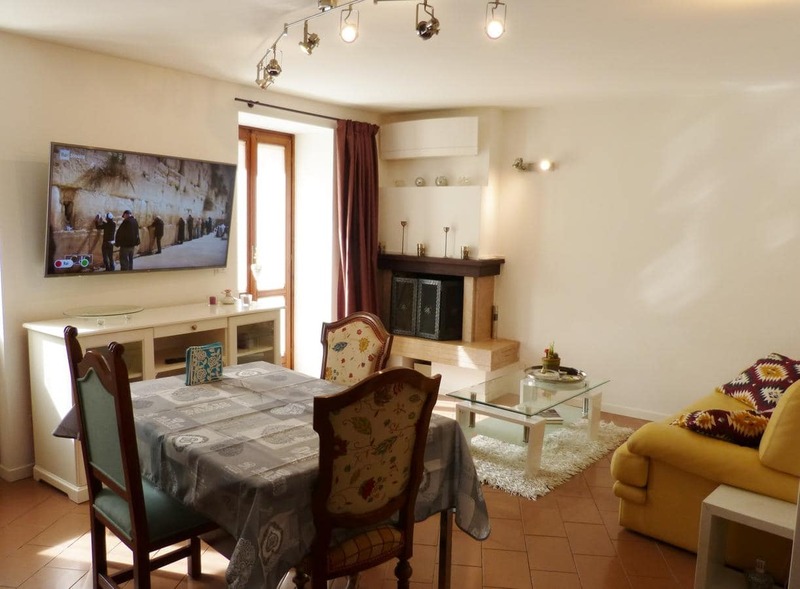 Set 1.6 km from Wine Museum, Apartment Alice is located in Old Town of Bardolino. Guests staying at this apartment have access to free WiFi and a fully equipped kitchen. Featuring city views, the apartment is composed of 2 bedrooms and 1 bathroom with a hair dryer. A flat-screen TV is available. アパートにはテラスを提供しています. The Olive Oil Museum is 2.8 km from Apartment Alice. 最寄りの空港は、ヴェローナ空港です, 22 宿泊施設からキロメートル.